Knowing how and where to put the boxes is as important as what to put in them for self-storage. You’ll first need to figure out how many boxes of belongings and/or how many rooms of furniture you want to put in storage. A good rule of thumb you can use as your guide is that a 25 square foot storage area will typically hold either a few pieces of furniture or the boxes from a single room. On the other hand, a 200 square foot storage area will hold the contents of a five-bedroom house. This includes furniture, boxed items and even appliances. 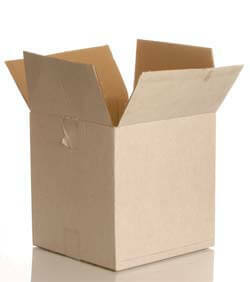 Remember to pack all small items in boxes to prevent breakage and dust and to clearly label everything. Put all valuable items toward the back of the unit to make them harder to find in the unlikely event a thief enters your unit. If you think you will need any of the items while they are in storage, put them towards the front of your storage area to make them more easily accessible. Leave a walkway through your stored items so that you can reach them more easily. Finally, don’t forget to look into insurance. Homeowner or renter’s insurance won’t usually cover items in storage and a storage facilities insurance only protects the structure of the unit itself. For a small fee, you can add insurance to your monthly storage unit costs that will protect your belongings against theft and water and fire damage. Lone Star Self-Storage can help simplify your next move by offering you self-storage units that are affordable, safe and well-maintained. We are Austin’s trusted source for all types of storage needs: call us today and experience the Lone Star difference! 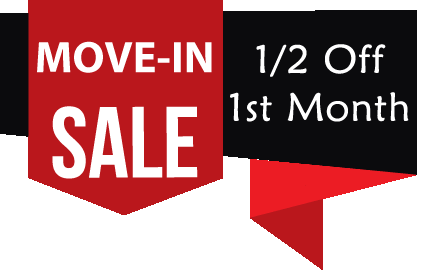 Call Lone Star Self Storage at (512) 444-4232.